Megan Maynor writes picture books with humor and heart for children to share with their grown-ups. She’s a former advertising copywriter living in her beloved home state of Minnesota with one husband, three kids, and a rabbit. 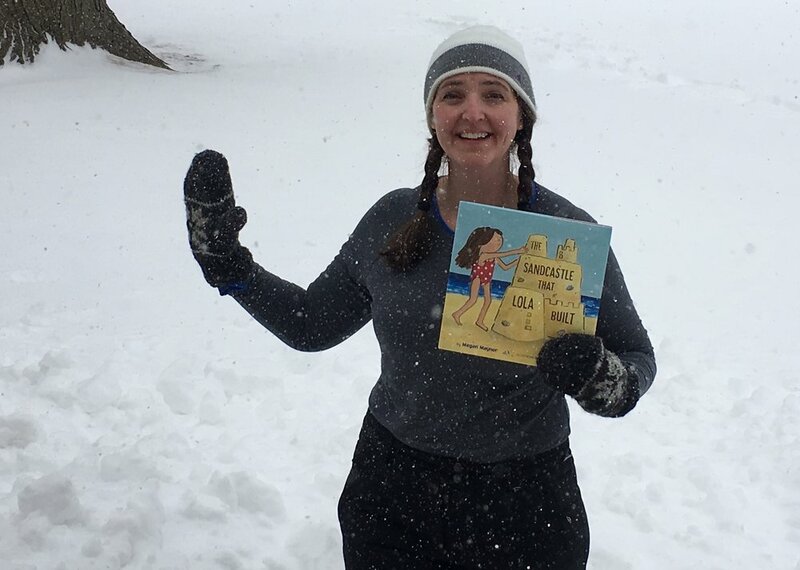 Megan also teaches picture book writing for adults, visits schools to talk about reading and writing with children, and speaks at literary festivals and events. To discuss speaking or teaching opportunities, please reach out to her HERE.